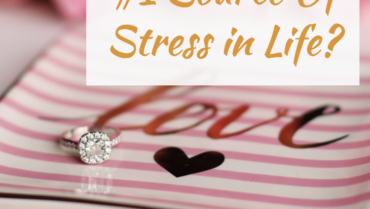 What is our # 1 Source of Stress? 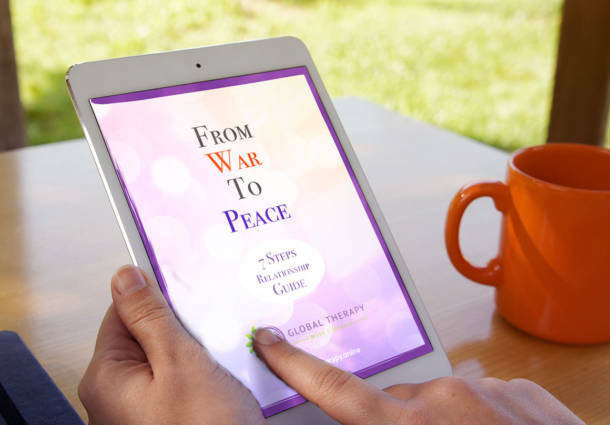 Sign up to receive this free relationship guide. Please add my email to your regular folder so it doesn't go to spam.